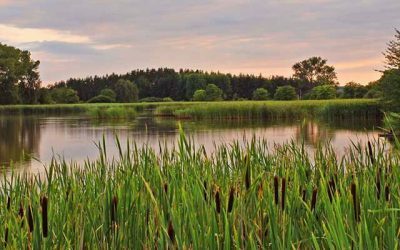 Water reuse is a vital solution to growing water scarcity, but adoption has been slow in the U.S. Now, the EPA is writing an action plan to change that. 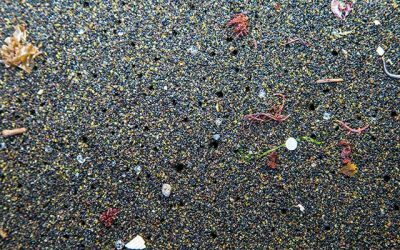 In a recent, small study, microplastics were found in the gastrointestinal tracts of every European and Asian participant. 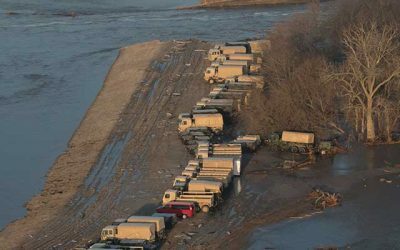 May flooding has inundated seven Midwestern states, but when floods subside, water wells will be at risk. 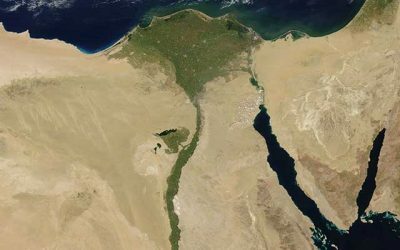 The government of Egypt has decreed a new, shining coastal city of New Mansoura, and Fluence will provide desalination technology to support it. 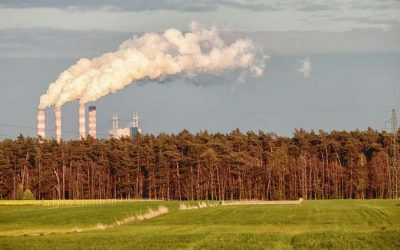 A new study has discovered that more than 90% of coal-burning power plants are dangerously contaminating the groundwater around them. 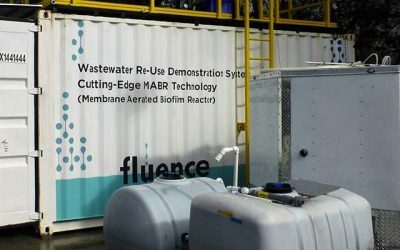 Although membrane aerated biofilm reactor (MABR) technology has only been available since 2016, it already is revolutionizing wastewater treatment.